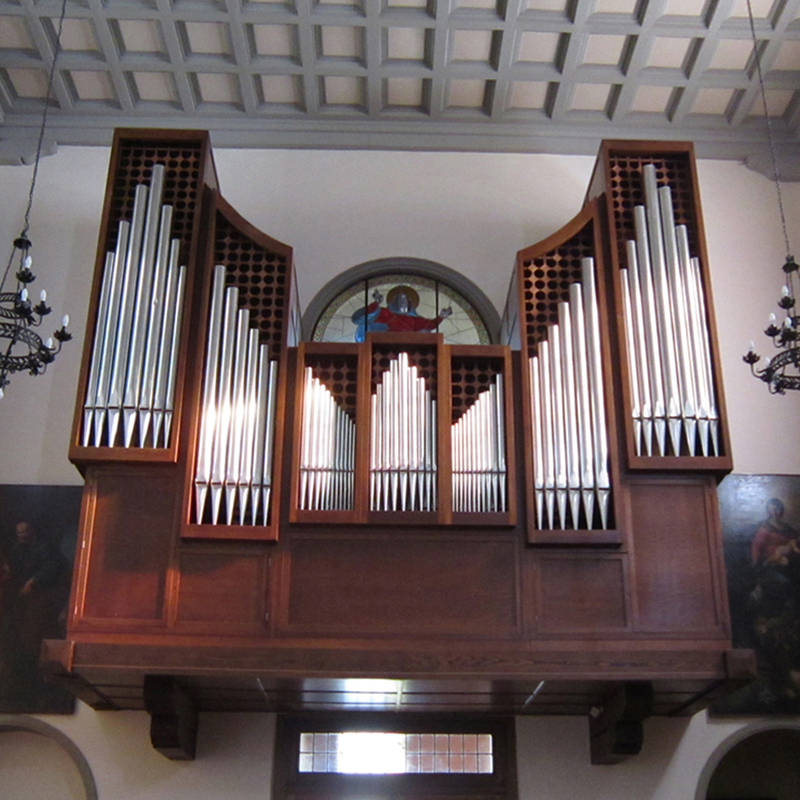 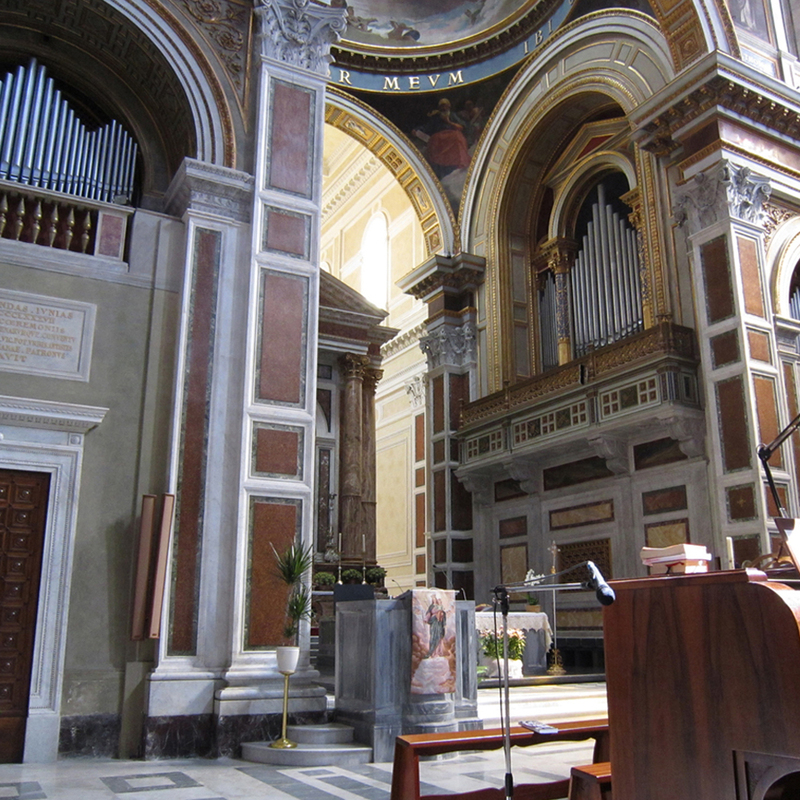 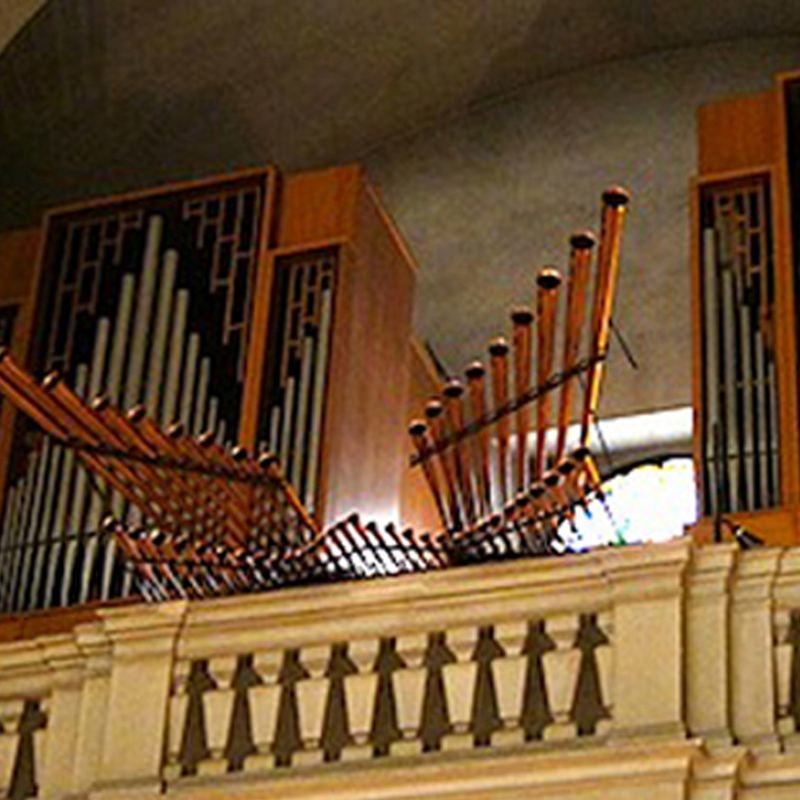 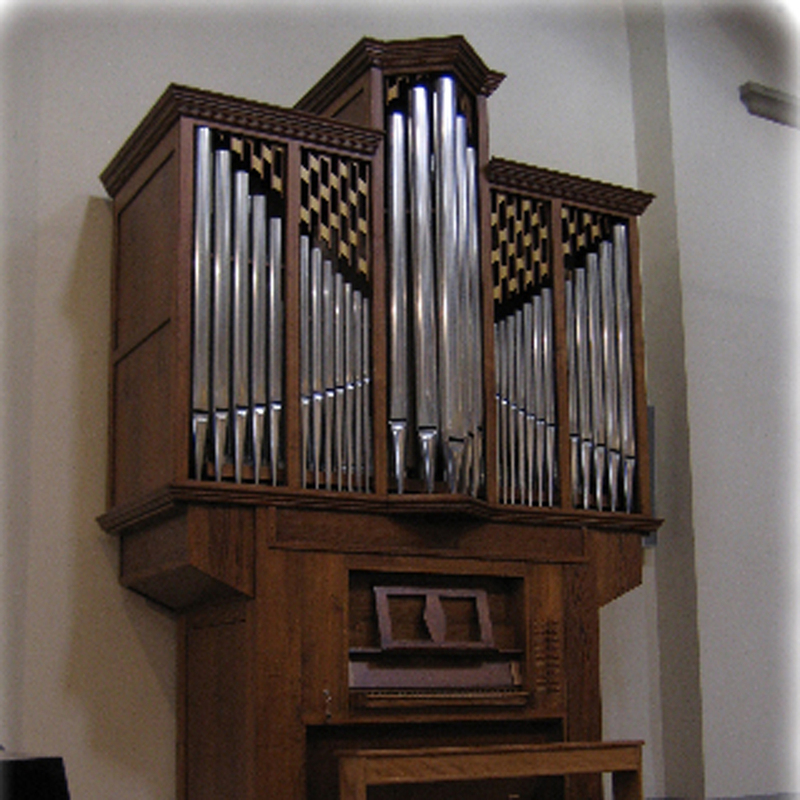 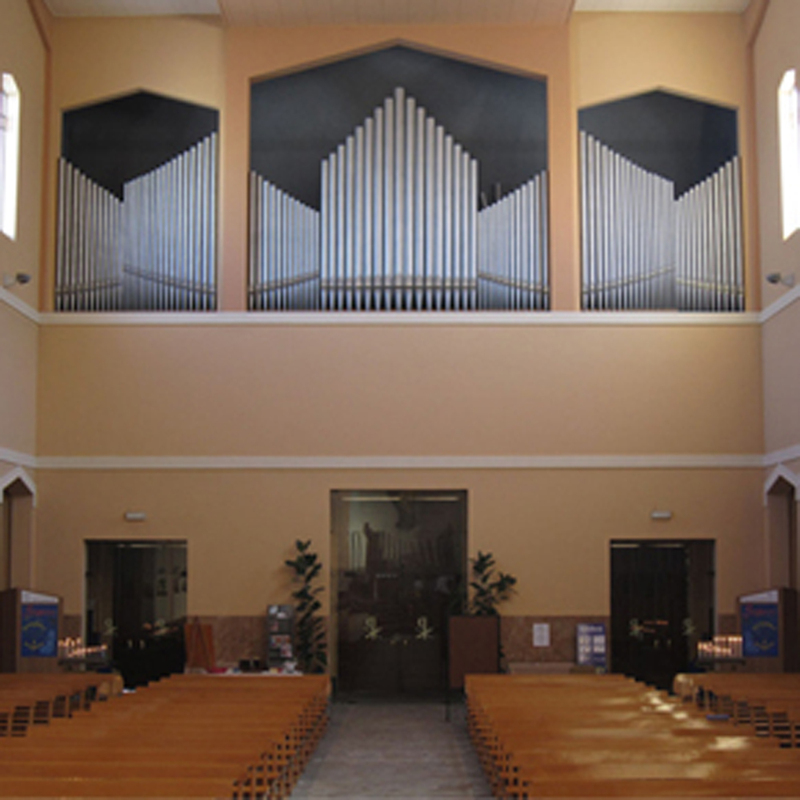 To each church its organ. 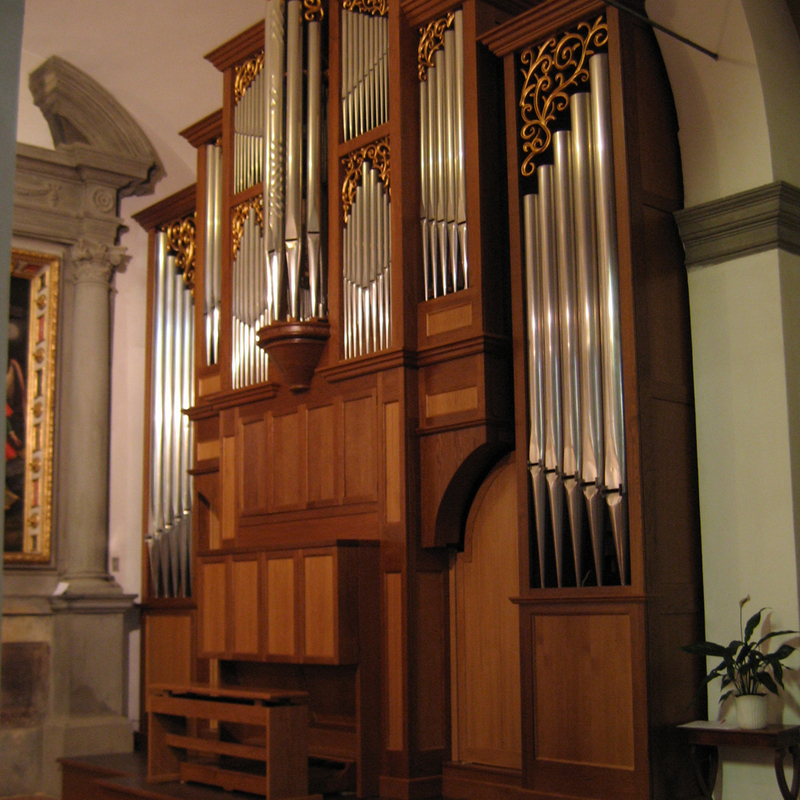 Every new instrument is an original experience full of inspiration, passion and emotions that are reflected in the full body of the foundation, in the sweetness of the flutes and in the sensitivity of the mutation stops. 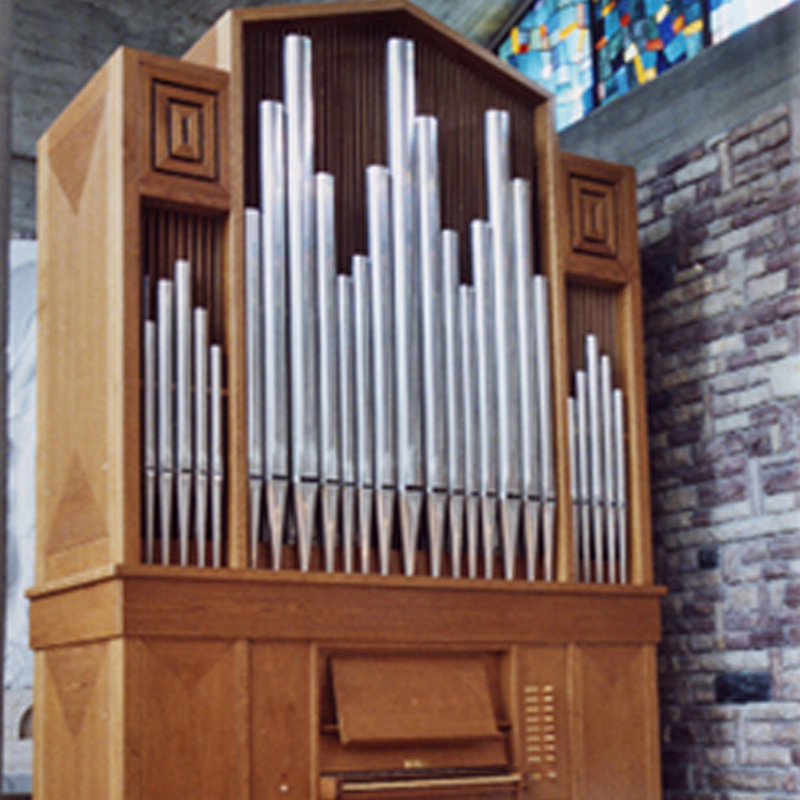 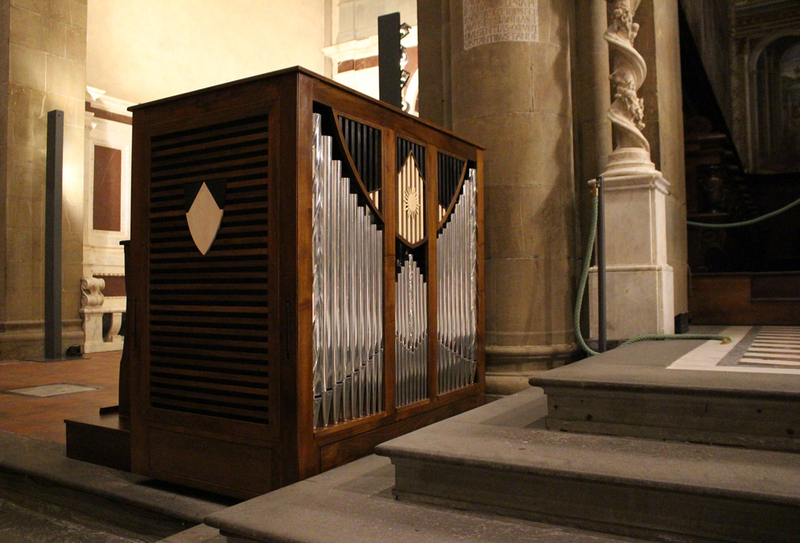 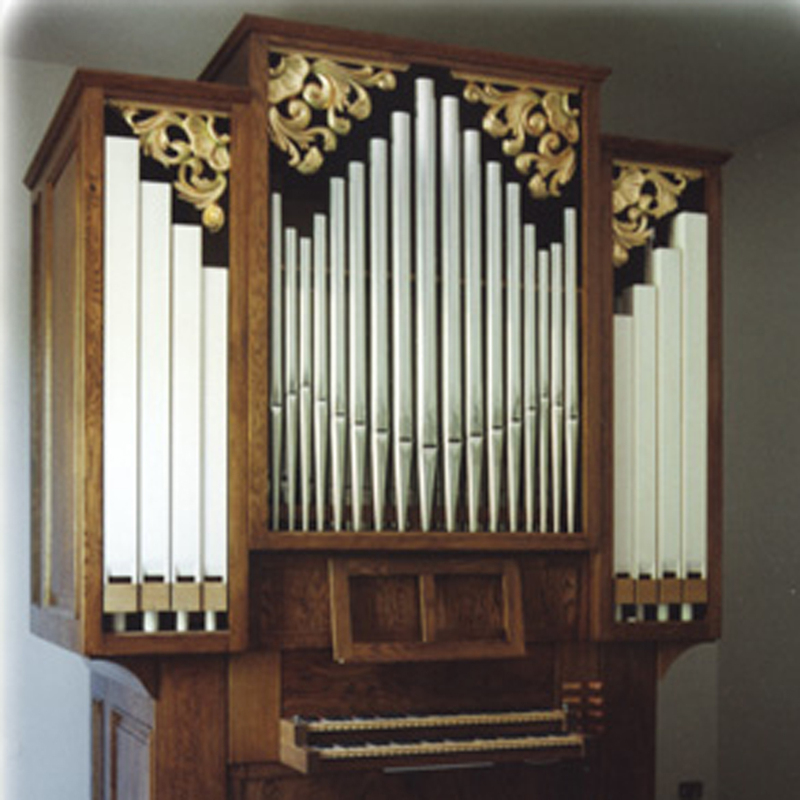 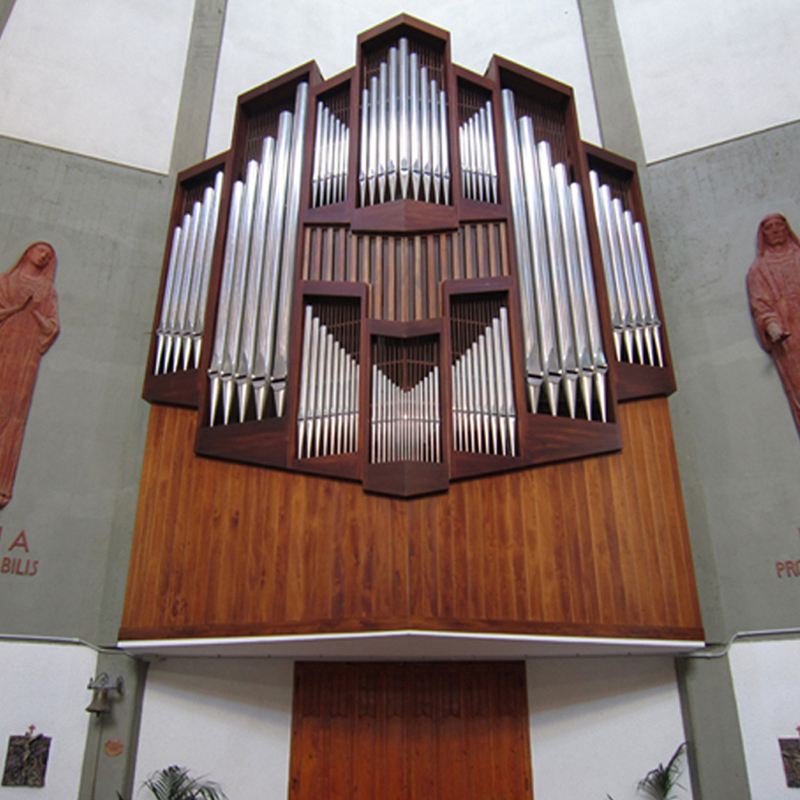 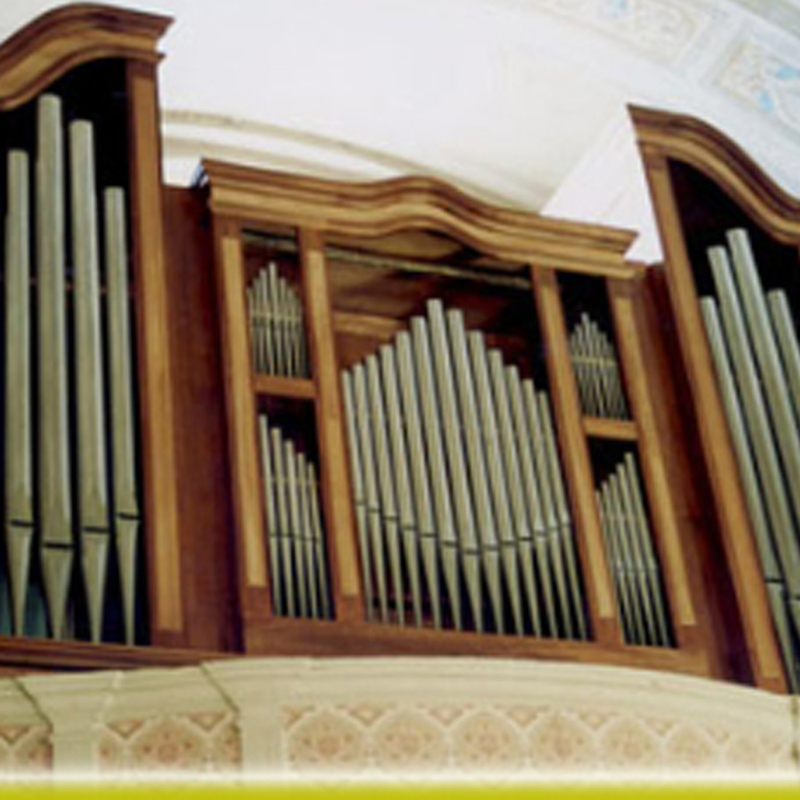 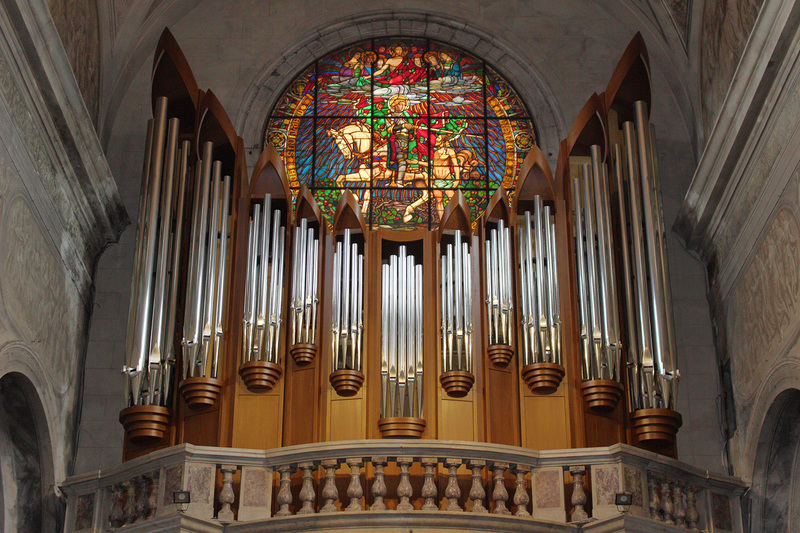 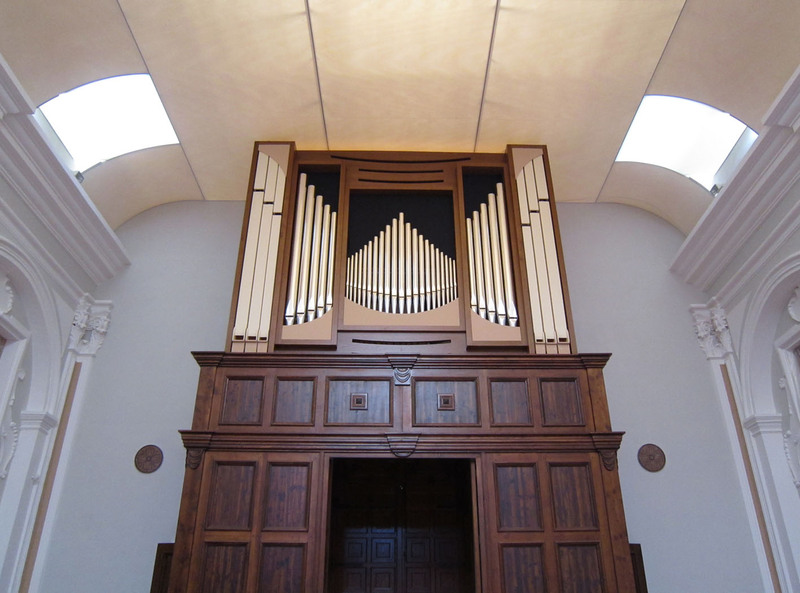 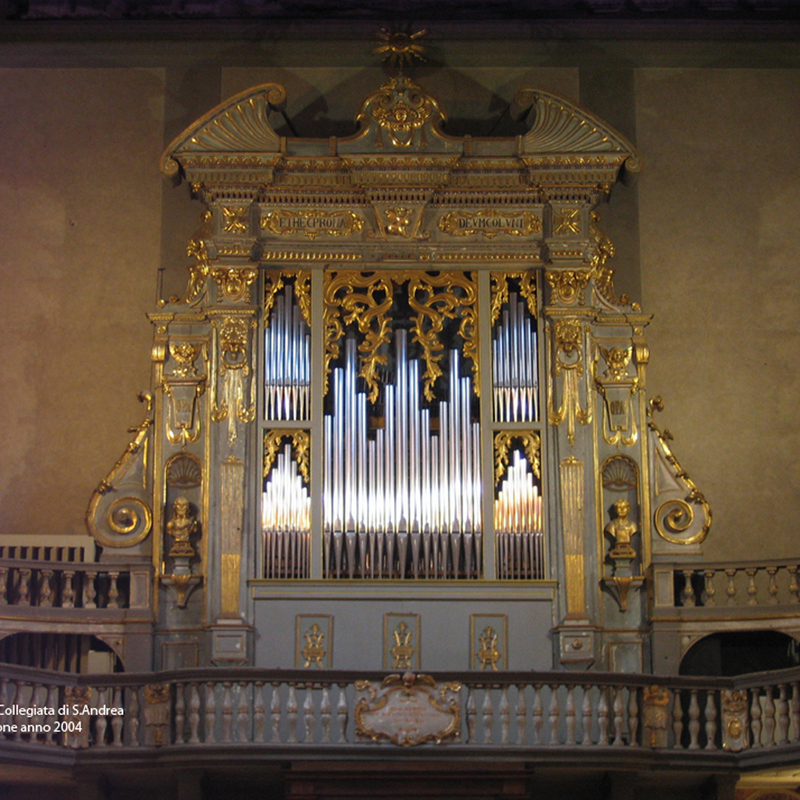 It is conceived, produced and tuned in the best tradition of Italian organ manufacturing in synthesis with our musical taste achieved over 60 years of experience. 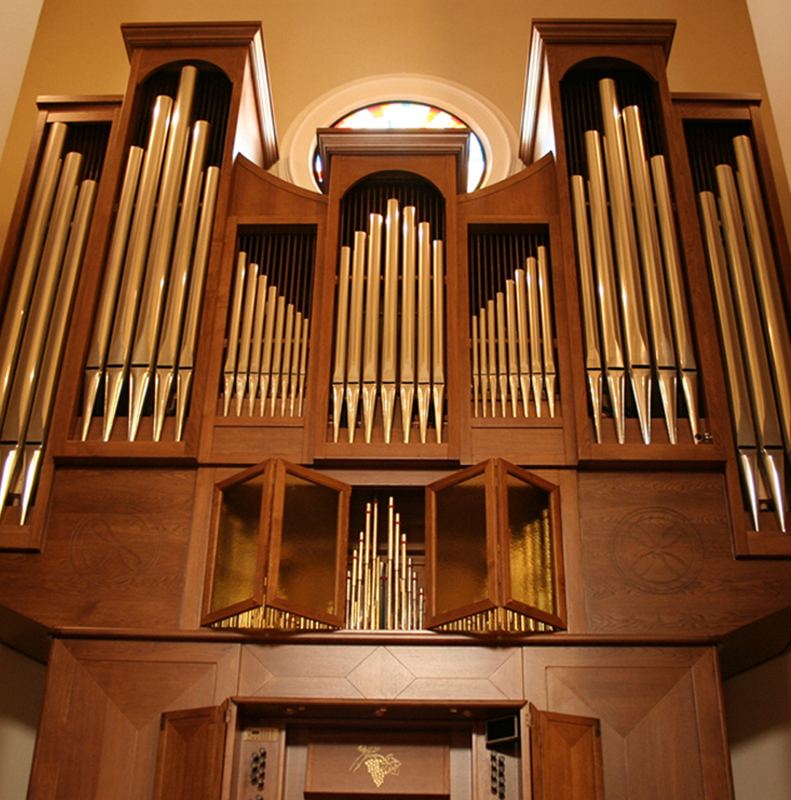 Below are some of our creations.